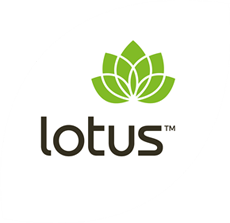 In 2009, Lotus celebrated its 25th year since its conception in 1984, and in the mid 1990’s the brand was registered with NASAA and still maintains it's role as a true Health brand. 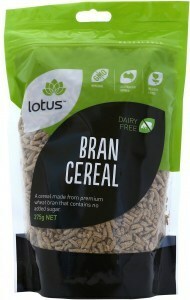 This well known brand is committed to sourcing the highest quality, premium raw materials, without compromising shelf life. 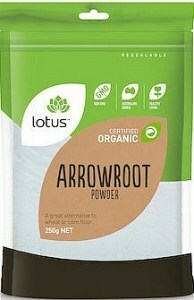 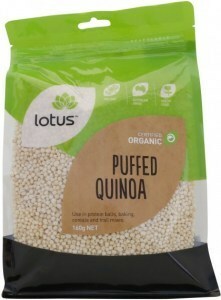 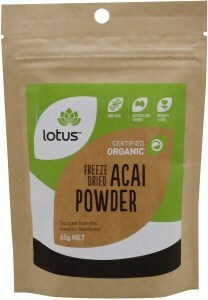 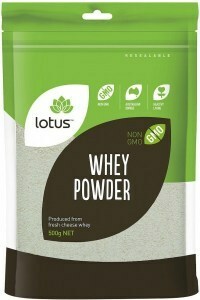 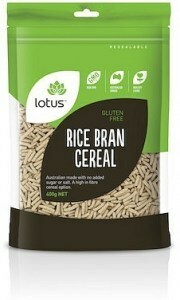 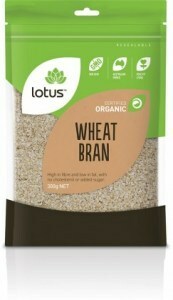 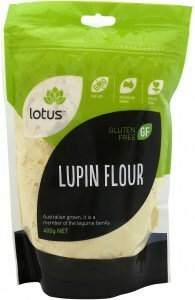 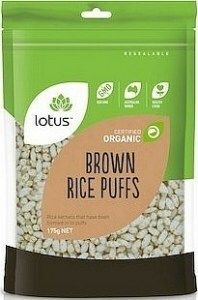 Lotus supplies simple, natural foods grown in Australia and other countries. 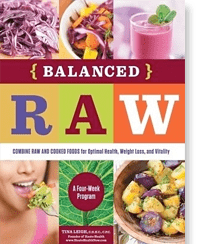 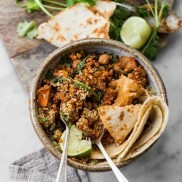 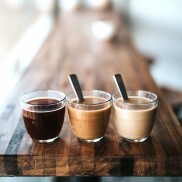 They emphasise quality and transparency in labelling throughout their wide range of additive-free organic, gluten-free and non-GMO offerings.